Most of this Portal is available to the public. Some portions, such as group workspace, are private. Membership is required for access to those portions. Members are allowed to post and share content, and use group collaboration services. 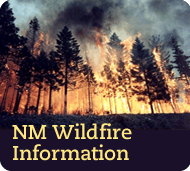 Feel free to self-register, however, If you are interested in becoming a member of a group please contact susan.rich@state.nm.us and let us know which group you are interested in.